There aren’t many things more Fijian than bula shirts and selfies…. 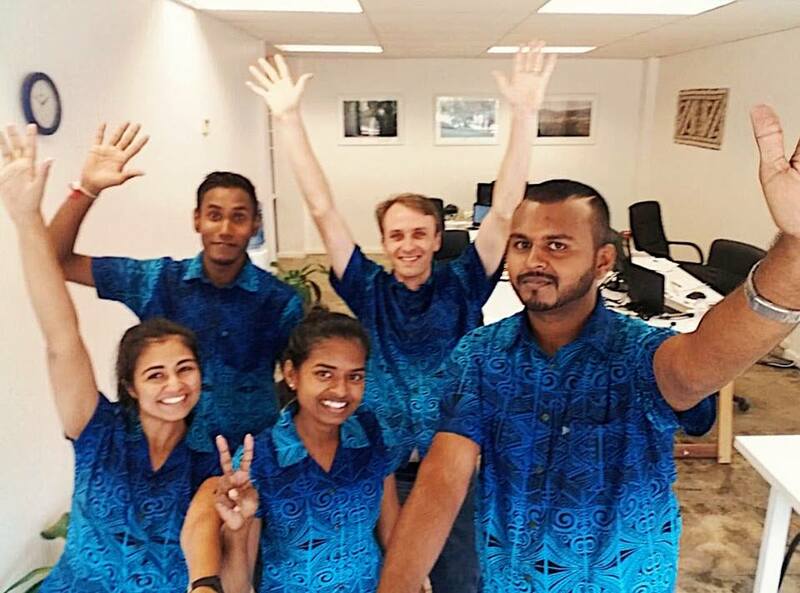 so as you can see we’re all ready for Fiji Day here in the Nadi office! 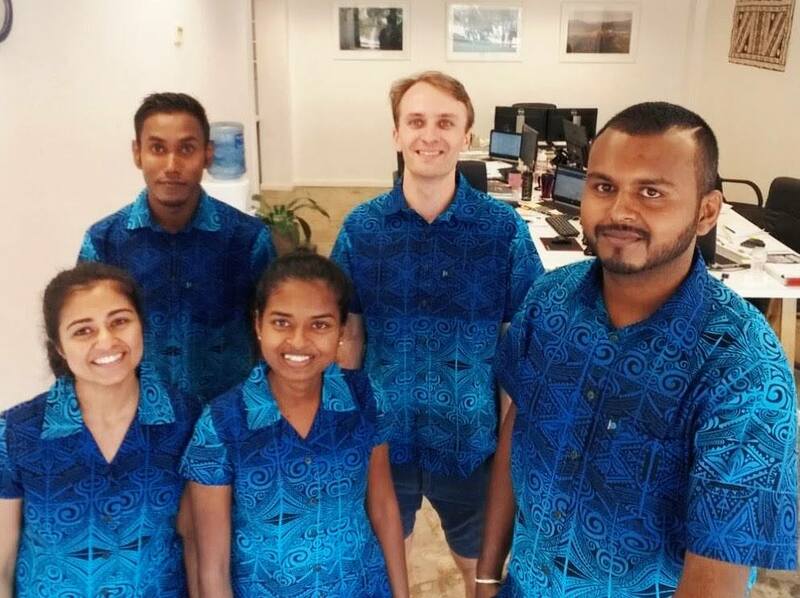 Tomorrow we celebrate Fiji’s independence from the Crown and will be back in the office on Wednesday.